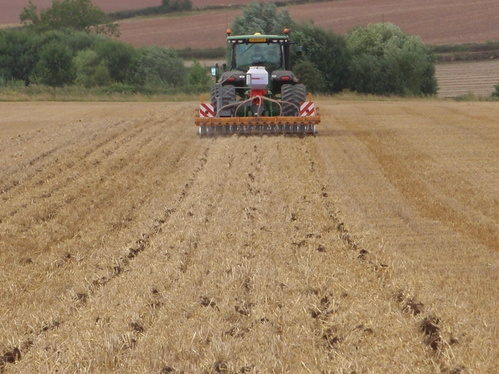 Tillso Philosophy: To remove soil compaction, preserve moisture and nutrients, and achieve effective crop establishment whilst improving soil fertility. 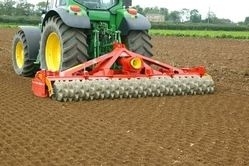 Tillso is an innovative British cultivation specialist and machinery manufacturer. Our technology is designed with soil conservation at the fore, increasing organic matter in soils and aiding cultural weed control. 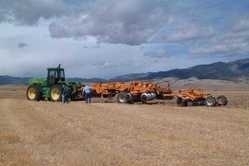 Tillso technology improves profitability and yield as part of a min-till or no-till system. 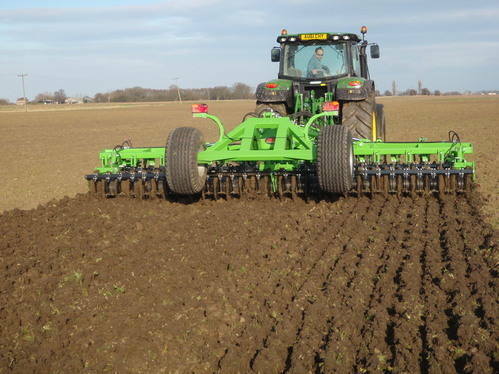 As well as our range of cultivators we produce retro-fit subsoiling tines and consolidation rollers, which offer a cost effective solution to update existing machinery. 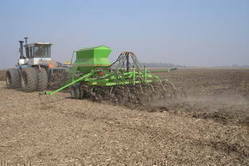 The R&R spreads straw and trash, creates fine surface tilth and consolidates. 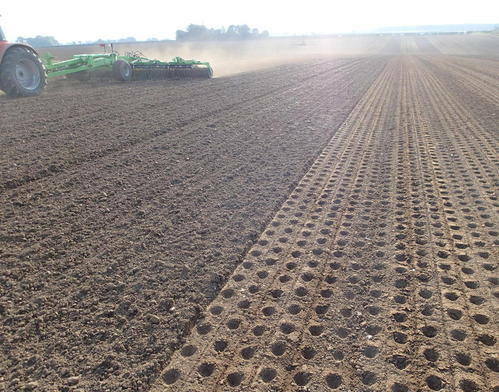 The R&R is the most effective machine in the market to create a fast stale seedbed and provides an enhanced rolling operation for fining the seedbed or post-drilling consolidation. 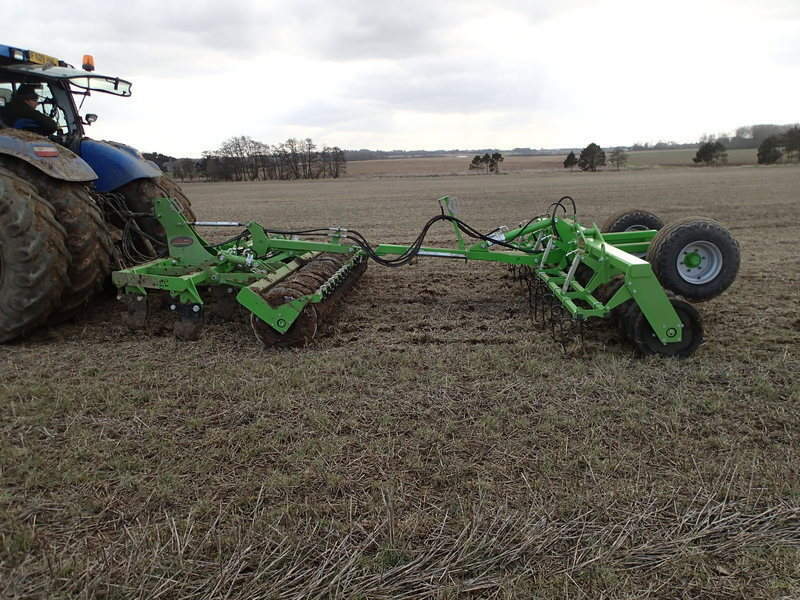 The trailed Advantage is a minimum disturbance cultivator which cuts through trash, creates tilth and loosens soil. 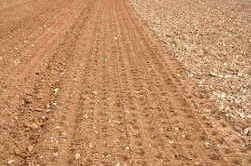 Unique Tillso comonents promote soil conservation and long term soil fertility by creating tilth and restructuring whilst conserving organic matter and keeping fine particles and weed seeds on the surface. The Advantage is fitted with pitch adjustable Sabre tines with improved inter-tine clearance. 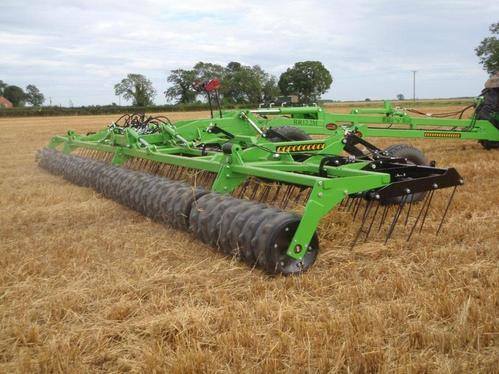 Fitted with Sabre Ultralite it makes the ideal platform for OSR seeding and comes with the option to tow a following press or fit OSR openers. Patented Sabre Tine technology removes compaction and permanently restructures soil with minimum surface disturbance. The four tine options can be retro-fitted to existing machines. Diamond rollers are steel press ring rolls in three size options with variable ring centres and an unique shape to aid self-cleaning and lower draft. 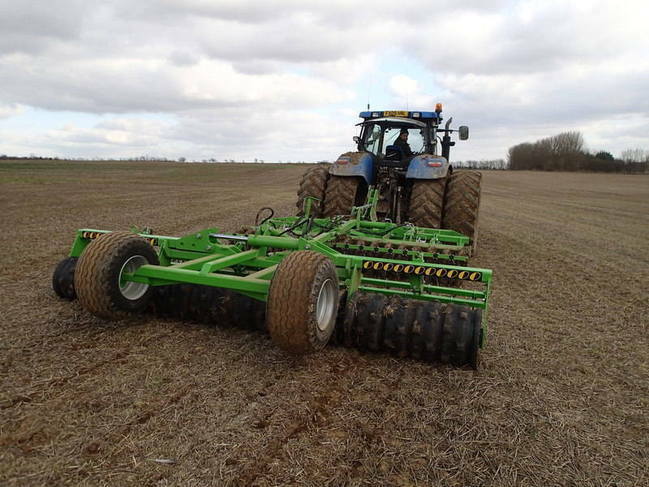 The Flexi-Till rubber roller provides effective surface consolidation and runs longer in damp conditions. Tillso rollers are available as retro-fit components.